Drawing on a similar service in the German Lutheran tradition we offer a new approach which focuses on organ music appropriate to a time in the church year or special theme. 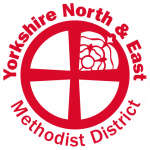 There are also some appropriate readings and the opportunity to join singing one or two hymns from the Methodist tradition. On this occasion we mark the church anniversary, “Stir up Sunday”, the festival of Christ the King and look forward to the start of Advent. 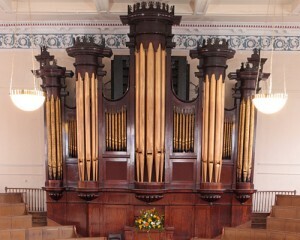 This entry was posted in Events, Worship and tagged organ by Ian Miller. Bookmark the permalink.